The past couple of weeks we’ve had a number of new patients coming in. Many of who are interested in expanding their skin regiment and are truly un-aware of what they had been previously using. 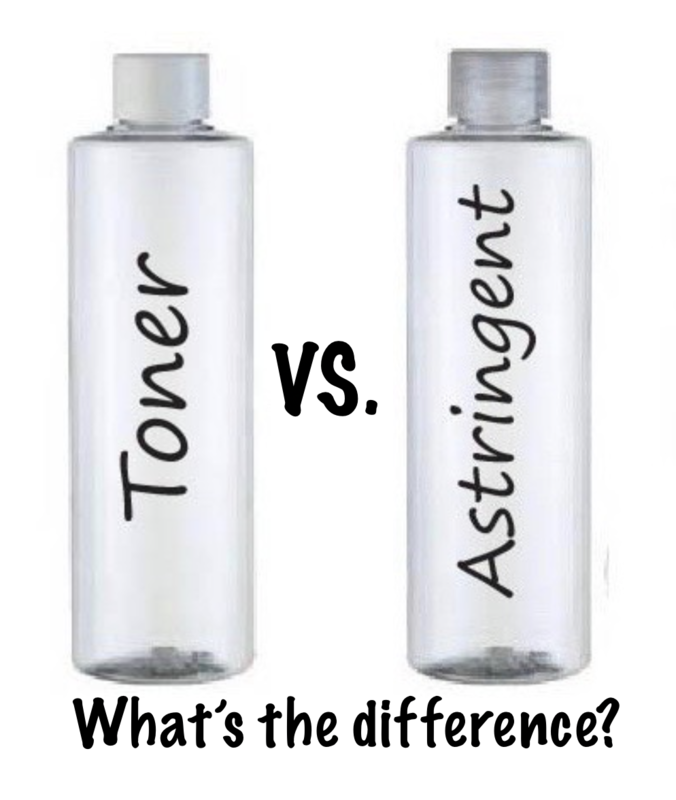 We’ve come to conclusion that many people have no idea what the difference between a toner and an astringent is, and this week we’re going to tell you! I’m sure you’ve all learned by now how important we believe skin education is, so we feel that it is extremely necessary to break it down for our readers because the two products are truly different. Astringent and toner are made for two different purposes, and have two different formulations, but some how they always are linked together! A toner is designed to help soothe and buffer the skins pH levels. Where as an astringent is substantially more potent, and is designed to remove excess oil from the surface of the skin. A toner can be highly nurturing and soothing, almost anyone can benefit from a toner. On the other hand, an astringent often is alcohol or AHA based and can reduce the acid mantle and the pH balance in your skin. We’ve noticed that astringents and toners are commonly being mistaken for the other, and are being used incorrectly, or without purpose. If you are indeed using a toner in your regiment, and you are positive it is truly a toner, then great! Toners are great for basically any skin type, and can benefit anybody. Using too much toner is not usually a problem. Problems usually occur when the “toner” you are using is truly an astringent. In which case you could possibly be destroying your pH balance. Often times people assume that constant use of an astringent will control their oil production! Unless you truly have an over production of oil, then that is not usually the case. Removing too much oil from your skin can often manipulate your body to produce more. Which often results in an on going circle of oil! You apply the astringent because you assume your oil production is heavy. Then you over use the astringent, because your oil production does not slow down! Astringents really apply mainly to one skin type; oily acneic. Even then, these potent products should be used with precaution. An astringent is not to be over used without purpose. Once every other night after cleansing before applying moisturizer is plenty enough. Over using an astringent can end up defeating the purpose of having one! Finding the right toner or astringent for your skin is the next tricky part. 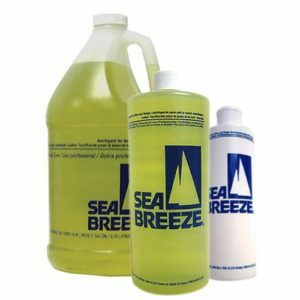 Seabreeze is one of our favorite hybrids of the two because it removes oil, all while providing a soothing effect. If you need help differentiating your astringent from your toner, or have any questions on which is right for you, step into our office for a consultation or even a treatment! We promise to not only clarify your questions, but provide the proper toner for your home care regiment!